Who doesn’t love tacos? Show me a taco and I’ll show you my best hell yes smile. They’ve got the makings of perfect party food. Only one thing could make them better and that’s making them mini. 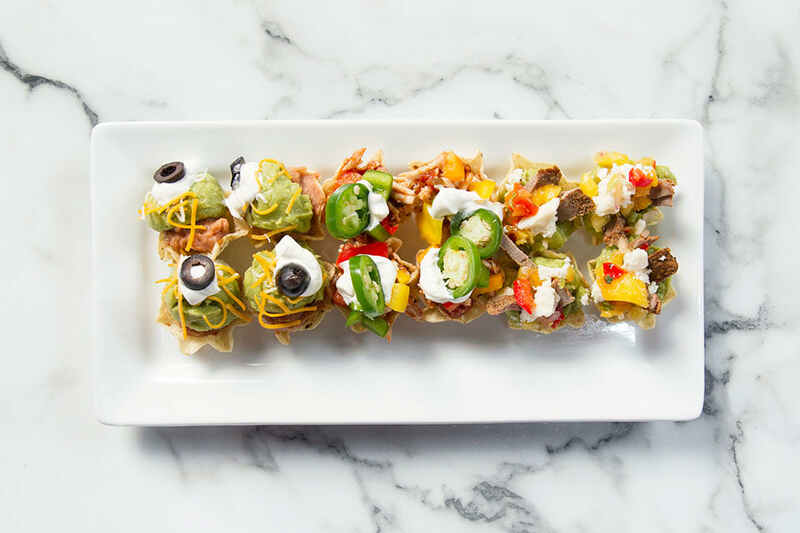 Here are some ideas for little bite-size tacos, the easy party app that’s going to bring the house down. You can make these with ordinary tortilla chips, but even better would be something like these Tostitos Scoops tortilla chips. Watch our video to see how it all comes together.